Services - Surveying Solutions, Inc.
Surveying Solutions, Inc. has experience in the whole gamut of development from preliminary investigation and master planning to the acquisition of land which includes ALTA surveys, boundary surveys and legal descriptions and on through topographic surveys to design, construction and final release. Along with Staking Houses, Foundation Surveys and Mortgage Loan Surveys. Construction layout for residential and commercial sites is one of our specialties. We’ve been doing it for a long long time. 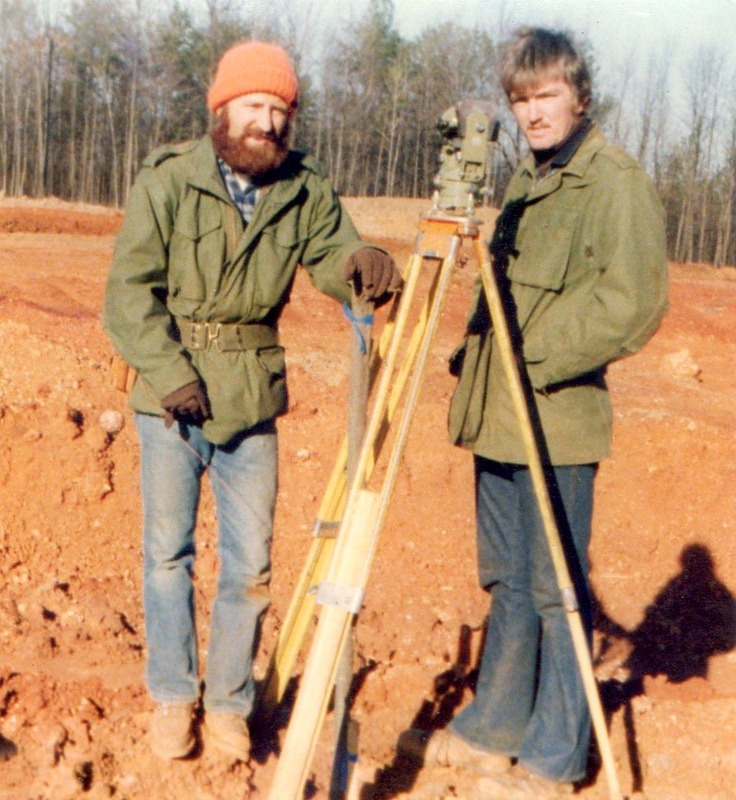 Contact us, we’re eager to assist you with your land surveying needs.